One year ago, Somalia was gripped by famine. It was the first time since 1991 that famine was declared, a term that is only used when more than 30 percent of children are suffering from acute malnutrition, the most dangerous and severe form of malnutrition. In these conditions, every minute counts. 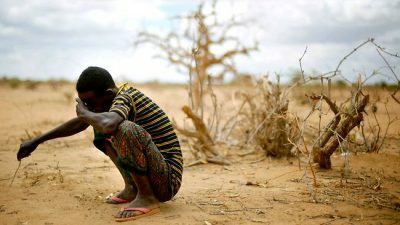 While Somalia was the most affected, the crisis affected the whole region: successive failed rains in 2010 and 2011 sparking the worst drought the region had seen in 60 years. Some 12 million people across the Horn of Africa were in need of immediate humanitarian assistance. On the ground in the region since 1973, Concern Worldwide launched an emergency response that reached 797,000 people across Ethiopia, Kenya and Somalia. This included not only food and nutrition relief for malnourished children, but also safe drinking water, as well as cash vouchers and livelihood opportunities so that people had money to access food, even as prices skyrocketed. A number of factors have made bringing aid to Somalia even more difficult. The Guardian reports that Al-Shabab insurgents, whom the New York Times says are “one of Africa’s most fearsome militant Islamist groups,” have prevented thousands of people fleeing famine stricken areas access to humanitarian aid in Mogadishu. Instead, Al-Shabab has taken people to the K50 camp 50 kilometres outside of Mogadishu, where 45,000 people are now living in makeshift shelters. Shafie Mohamed Abdi, a volunteer doctor who runs a clinic in K50, says that he and another doctor serve all of the camp’s residents. Most of the camp’s children are malnourished and suffering from hunger related diseases and there have been outbreaks of both measles and diarrhea in the camp. Al-Shabab controls most of the southern part of Somalia and, since 2007, has claimed affiliation with Al Qaeda. “They have become pawns. I don’t think they understand why they are not getting the same attention as those in Mogadishu,” he said, requesting, like almost everyone who talks about al-Shabab, not to be identified by name. Since the collapse of Somalia’s government in 1991 the country has gone from crisis to crisis. While aid officials predict that the drought, which has spread to Kenya and Ethiopia, will end in October, the rains may bring other dangers, including waterborne diseases like cholera and the risk of infection. Famine means extreme scarcity of food and it is mainly caused by a triple failure. First the people’s ability to access food, second the food production and third the political response by government and international donors. Once those three things mentioned are all at a climax, a famine can occur in any particular region. The access failure in Somalia is due to the drought which has killed off the pastoralists´ prime livestock assets (up to 90% animal mortality in some areas), slashing further their purchasing power. In addition Somalia’s severe internal conflict has made development almost impossible to achieve and data difficult to access both accurately and credibly. The production failure, also considering a two year drought which is a phenomenal in now being the driest year in the last 60, has caused record food inflation, particularly in the expectation of the next harvest being only 50% of what it is normally. The response failure, underlines the inability of Somalia’s government and donors to tackle the country’s chronic poverty, which has marginalized vulnerable people and fundamentally weakened their ability to cope. There has also been a lack of investment in social services and basic infrastructure and a lack of good governance. The overall international donor response to this humanitarian crisis has been slow and inadequate. Complete loss of assets and source of income. The acceleration of investment in African food production must increase. There are regions in Africa that have always faced chronic food shortages, where even small blips in harvests can have terrible consequences. Somalia needs more support for smallholder farmers and pastoralists. The world must alleviate rural African poverty. More aid and budgetary investment into physical infrastructure (roads, communications etc) and allowing public intervention to correct market failures until markets become stronger. The world needs to move away from discretionary assistance to guaranteed social protection e.g. such as social assistance to the poor households to access food throughout the year and insurances, so that support can be triggered automatically in times of crisis. In some contexts monetary transfers can be more appropriate than food aid, where availability of food is not a problem. I am Anant Mishra, former youth representative United Nations.Almost 4 years of experience, I have served in number of committees including United Nations Conference for Trade and Development and Economic and Social Council primarily focusing on international trade, education, finance, economics. food crisis and disputes. Currently I am serving as State Convener – Chhattisgarh for a nation wide think tank Centre for Education Growth and Research, New Delhi. I am also serving as a member of the organising committee Global Entrepreneurship Summit 2014.Prior to this I was a foreign affairs columnist for bureaucracy today and economy analyst for business insider.Currently I am an editor for foreign affairs with political mirror, columnist for the business digest and author on international relations with youth ki awaaz. I am also an author for Indian Economic Review, Delhi School of Economics. I am an author for UNICEF. 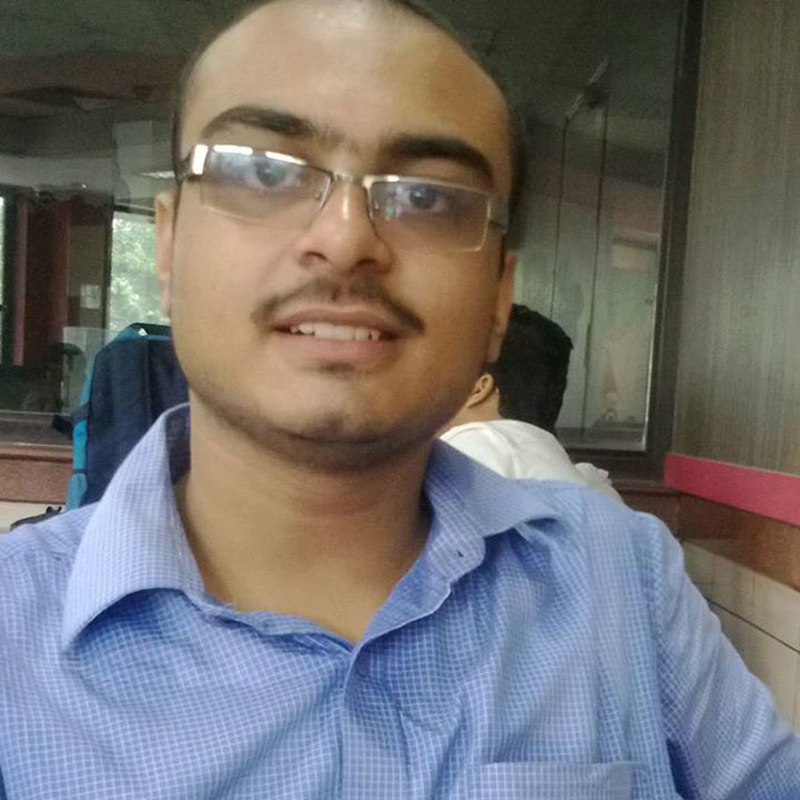 I am an educationalist with edtechreview.in and Security Analyst with Indian Defence Review.